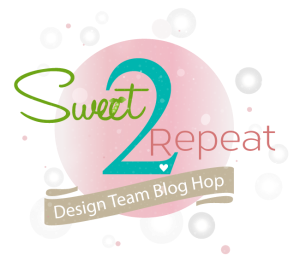 It’s time again for our Sweet2Repeat Blog Hop ! 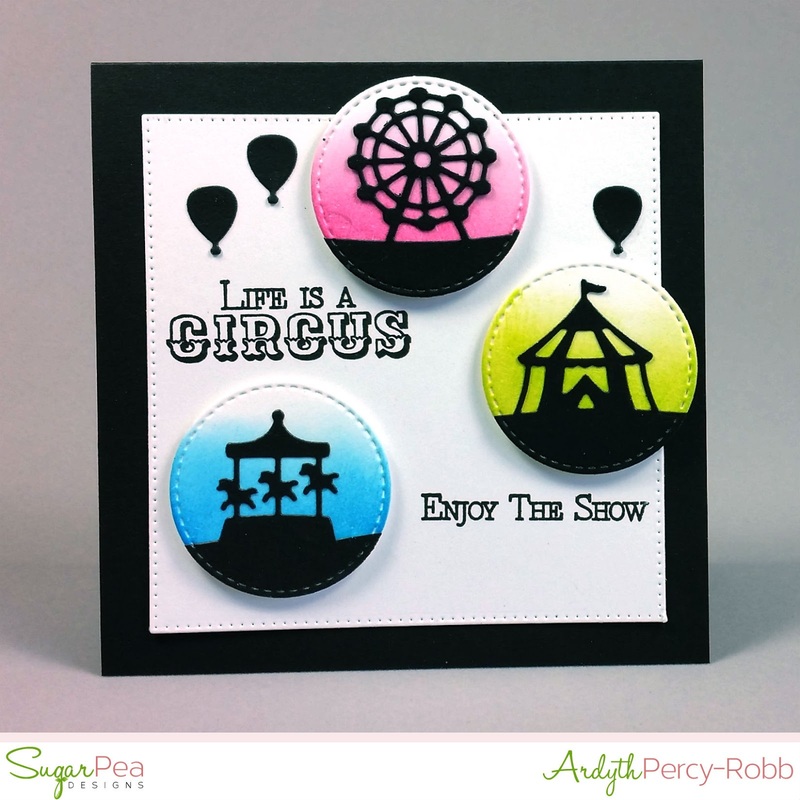 Now that so many of you have our Spring Release in your hot little hands, our Pod Squad of designers have geared up to inspire you with even MORE creative possibilities featuring our newest and hottest products! I decided to make a Beauty and the Beast-themed card. I created a libray with repeated stamping and a little masking. I coloured the books in muted colours so that my Beauty would stand out. I stamped the teacher, but masked the apple, so that she would be able to hold some red roses. When it came to her hair, I coloured the little pencil in her hair in the same colour to minimize the visibility of it. I used Class Act and matching SugarCuts. The roses and sentiment are from Breakfast in Bed. I also used Zig Zag Stitched Rectangles and Stitched Flags. This is so darling! I just love this! 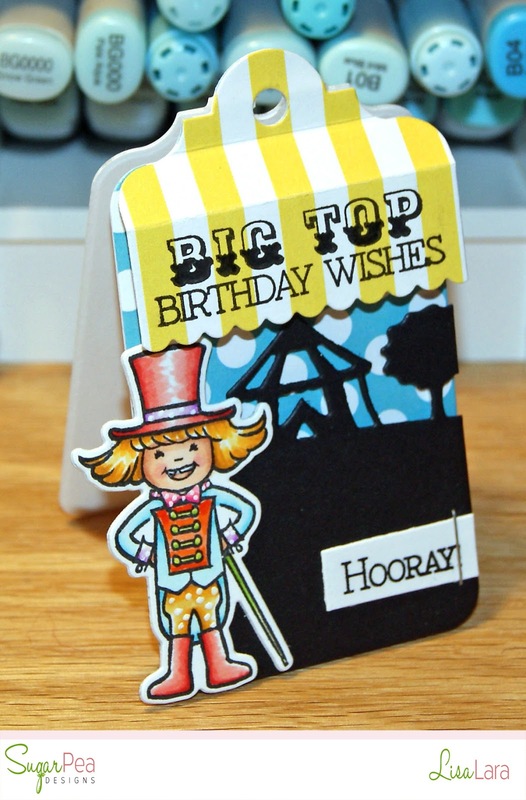 I have so many friends who are librarians who would love this pretty card idea! So creative! 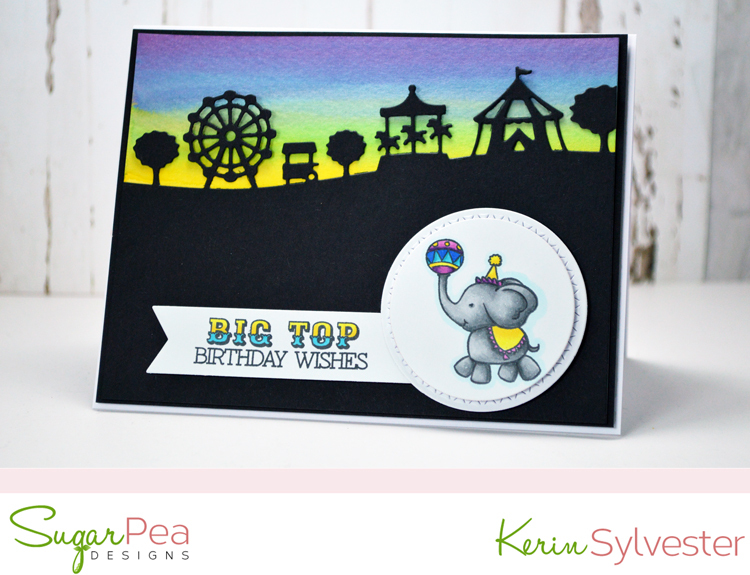 Love the book background you created - this card is so inspiring. Love the library of books background! Love the bookshelf you have created, Ardyth! Super cute background for this sweet little girl. How creative! I love the background you created for your Beauty! Thank you so much for the inspiration! Your library is genius Ardyth. What a darling card. Love the little library you created. Very clever idea! Great background. So cute. I love the library you created. And, again, the yellow pop of color against the neutral background is stunning. Thanks for sharing. Now that is a LOT of books! Great background, well done! This is so pretty! Love all those books. The little lady is cute. This is such a cute card..I loved it! I had to check your blog to see more about it.. and got the chance to check other designers' work too.. in the Hop! Beautiful card. Love the bookshelves background. Adorable!! Your library is fabulous!!! It must have taken a while, but it looks well worth it! Great idea! Second....I seriously thought I had accidentally skipped over to another blog! 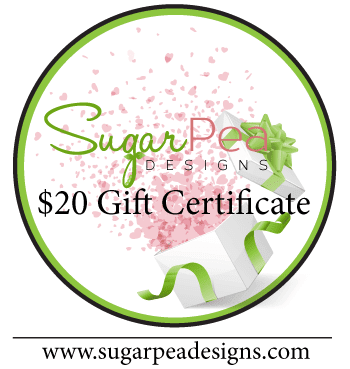 I'm so in awe of your ability to maintain a clean & simple look with detailed images!